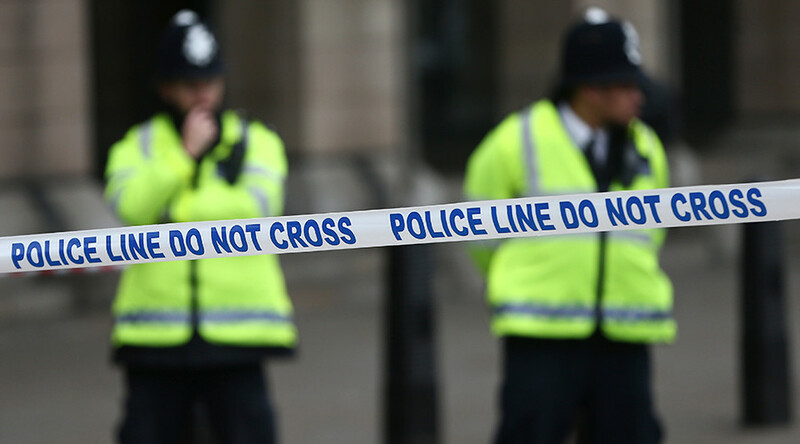 A manhunt is underway for a 33-year-old man suspected of killing a baby boy and critically injuring the infant’s twin sister at a flat in north London. Police were alerted to the scene at Finsbury Park, Hackney just after 11pm Saturday night and deployed a National Police Air Service helicopter to search for the suspect. An image of the man, identified as Bidhya Sagar Das, has now been released by Met police. Assisting @MPSHackney officers searching Finsbury Park for a suspect. The suspect has the same address at Wilberforce Road as where the toddlers were located, police said in a statement. Detectives from the Homicide and Major Crime Command are urgently trying to trace the man who was at the flat shortly before the injured children were found, but who left before emergency services were called. Police said he has not been seen since. Earlier, police confirmed that the one-year-old boy was pronounced dead at an east London hospital just before 1:00am Sunday morning, while the one-year-old girl remains in critical condition. Police have not yet released details of how the children sustained their injuries but said the incident is believed to be “domestic.” No arrests have been made.